Free Spring and Summer Printables - This FREEBIE contains four fun Math and Language printables and 16 illustrated spring and summer Word Wall cards. 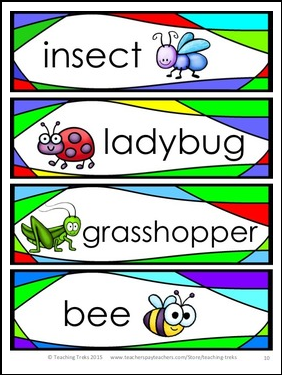 This FREEBIE has sample pages from my Spring and Summer for Kinder Kids packs that each contain 50 fun Language and Math summer or spring themed printables. There are also over 50 illustrated Word Wall cards.